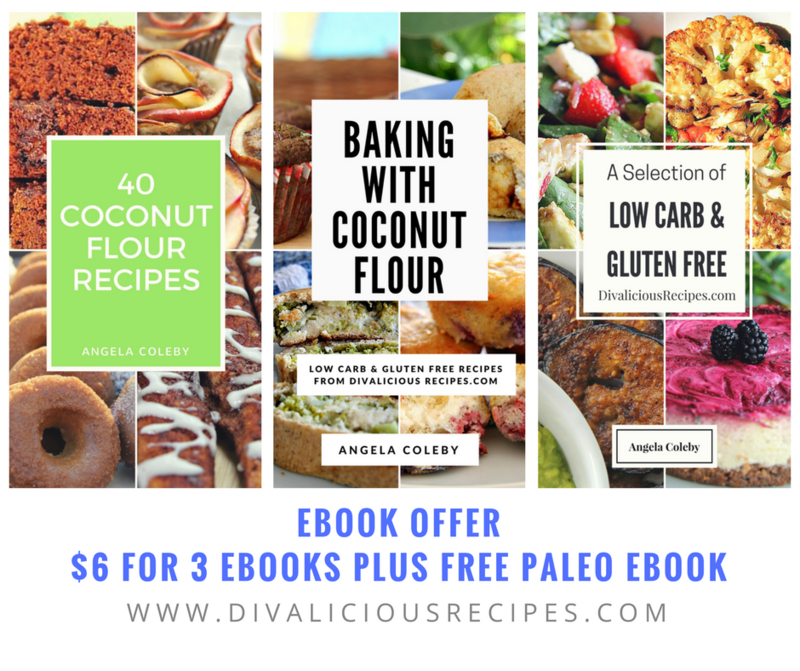 A collection of low carb & gluten free savory and sweet recipes with coconut flour. 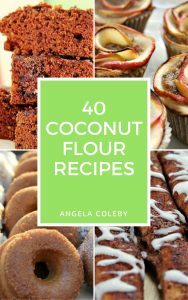 40 coconut flour recipes! Over 15 new recipes not on the website! 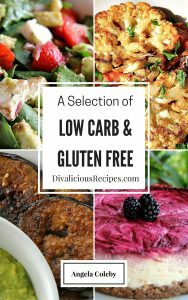 Low carb and gluten free deliciousness involving bagels, brownies, muffins and other delights! Stuffed crust pizza? Hell yeah..low carb too! 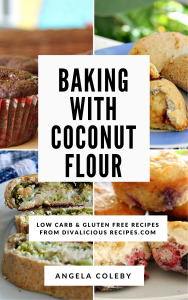 Gluten free…you betcha!! Great for the ipad in the kitchen. 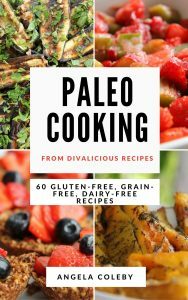 There are 10 chapters, with four recipes for each category. $2.99 currently available by purchase through Paypal.